Canterbury Celebrates Three Medal Wins in Portland! Our Ethiopian Yirgacheffe is probably Canterbury’s best kept secret. For two years in a row, this blend of organic espresso has brought home silver from the Golden Bean Awards. The reSIProcate line of coffees that is mother to our Yirgacheffe is 100% certified organic and fair trade – all certifications we are as proud of as our medals. 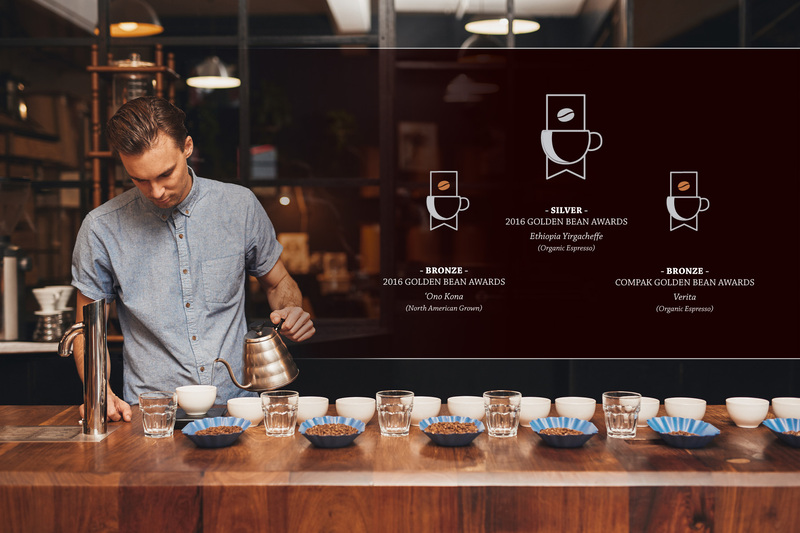 The Compak Golden Bean Awards are the world’s largest coffee roasters competition and conference. The 2016 Golden Bean Awards was held at Castaway Portland, Oregon and featured a number of educational workshops and social events. With over 700 entries into 9 different categories, the GBA had a full roster of well-pressed competitors. Our Verita Espresso also hit the podium this year, winning bronze in the same category – Organic Espresso. This isn’t the first year our Verita Espresso has won, last year this blend won a bronze in the Milk-Based category. Our Verita’s success comes from its exquisitely smooth texture with a classic wine-like finish. Our Roast Master blends this espresso after the roasting process which results in a perfected toasty espresso blend. Finally the locals who helped produce our Ono Kona will be very proud to know that this single-origin has won bronze in the North American Grown category. This Hawaiian coffee grown from Arianna Farms has a tropically sweet aroma and a refreshing bright flavour, with hints of honey, milk chocolate and blackberry. 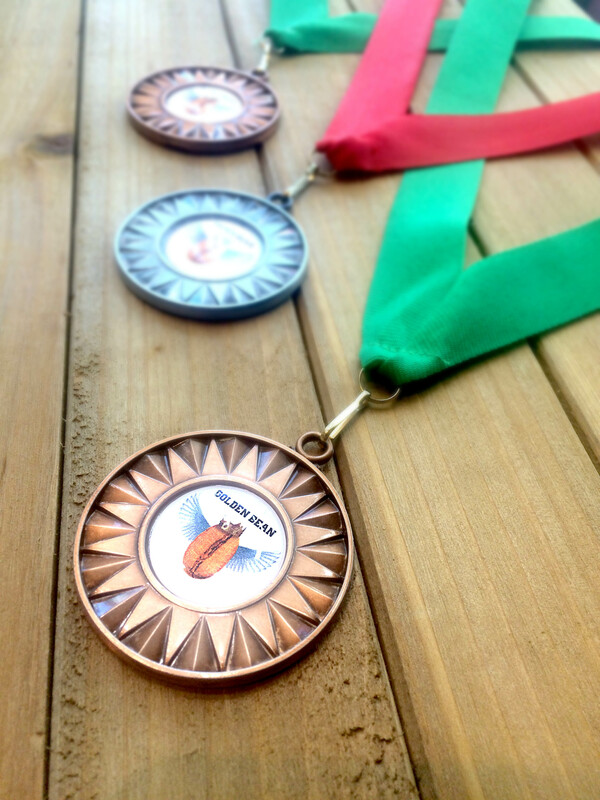 It’s by pairing the hardworking farmers at Arianna Farms, with our masterful roasting process that we have been able to bring home one of these coveted medals! We are also jumping into a month of celebrating Fair Trade in October, and with that we are extending a huge thank-you to the tireless farmers and community members that have provided exceptional green beans handpicked, delivered and every step in between. We wouldn’t be here without you!